There are many different uses for steel buildings that are going to come in handy for you. Whether you are a business owner or simply a homeowner, steel structures are quite common. They can be used for many different purposes and are an affordable way to take care of several needs. Look at these five common uses for steel structures to learn a bit more about how you can make use of them. 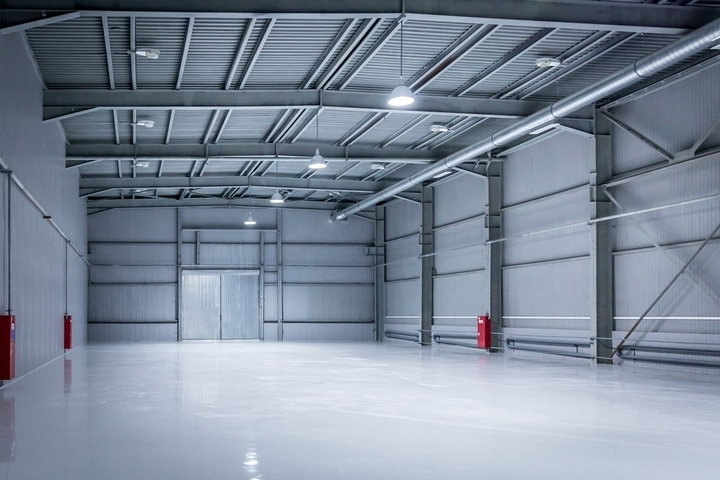 Businesses need to have access to large warehouse areas in order to store items. 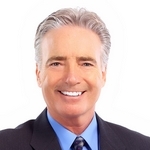 Whether they are trying to store their inventory of products or large machines, it is important to have warehouse space. 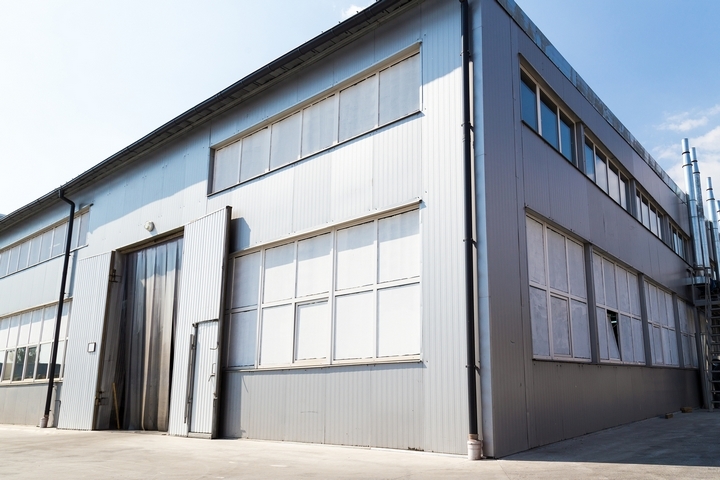 These warehouses are conveniently made out of steel and can be built to a businesses’ specifications without any problem. This makes them among the most commonly requested buildings for companies that make steel structures. Steel sheds are very common and will definitely be useful to any homeowner. You need a good place to be able to store your tools and other items that you use in your yard. Getting a nice shed installed on your property won’t be too difficult, and it will be undoubtedly useful. Steel is the most common material used to make sheds because it is durable enough to be used for many years without any issues. Many people are interested in getting a nice new garage installed on their property. For those who like to work on cars, this is going to be a particularly exciting structure. 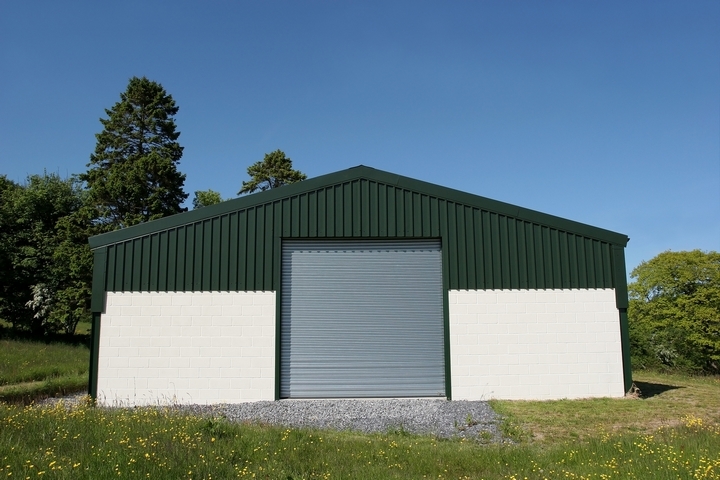 Steel buildings are very strong and this makes them perfect for garages. You’ll be able to hold several cars and all of the tools that you might need to work on them. Large businesses use steel structures for their professional garages too. 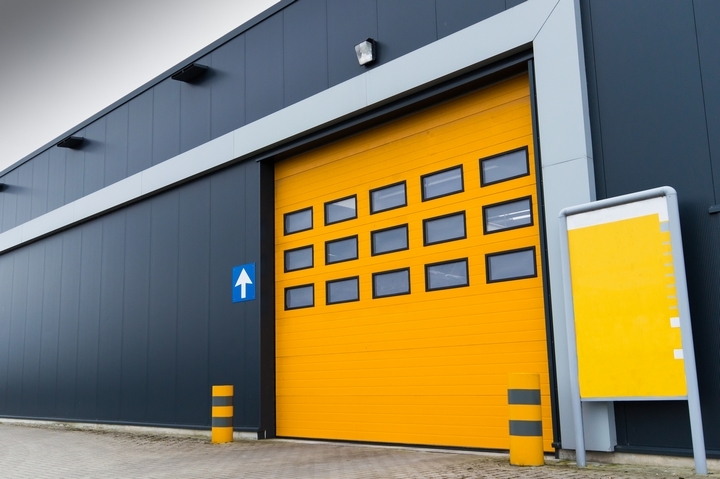 Whether you want a large-scale commercial garage, or something more modest for your home property, you’ll be able to find great options. It’s simple to get a garage built to your specifications, and it will stand the test of time. 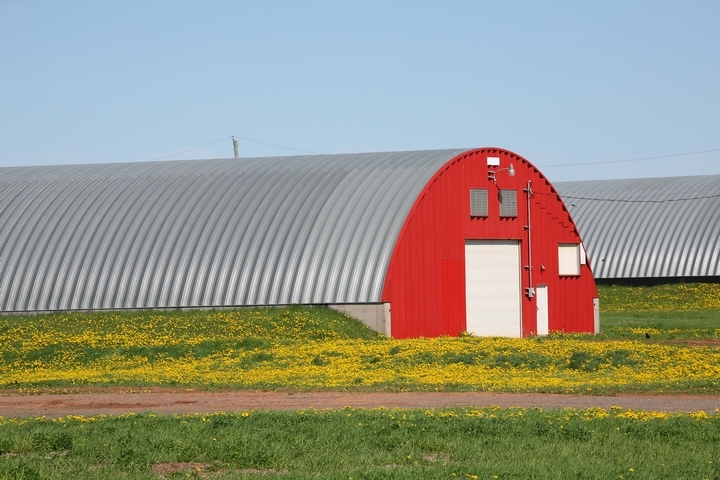 Steel barns are actually more common than you may realize. People tend to think of wood as the most common material for barns, but steel is preferable in many ways. It’s actually pretty easy to get a durable steel barn erected. It can be made to be large enough to house livestock and plenty of important materials, so it’s an excellent steel structure. 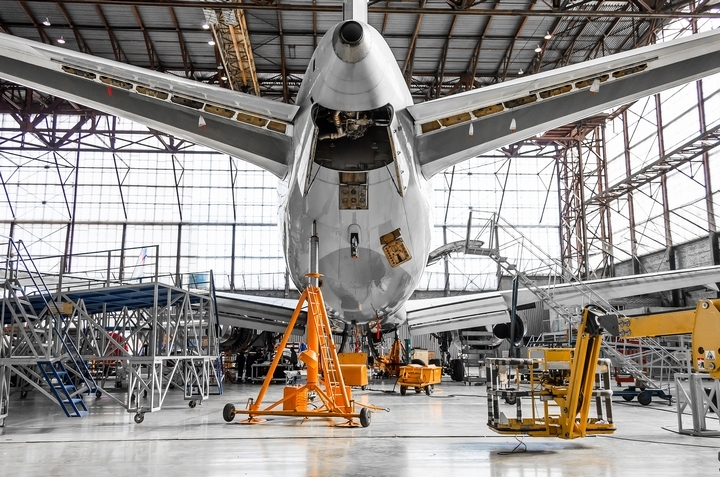 It is possible that you may be in need of an aviation hangar as well. These hangars are typically made out of very sturdy steel and can be very spacious. They’re meant to be able to store a plane comfortably, as well as other sensitive equipment. You’ll be able to fit helicopters in an aviation hangar, as well, so long as you have it created in the right size. All five of the structures listed above are quite common to see. Steel structures are a very important part of modern society. They are both convenient to build and very durable making them highly sought-after. If you are in need of one of these buildings, then you’ll definitely want to consider getting a steel one made.